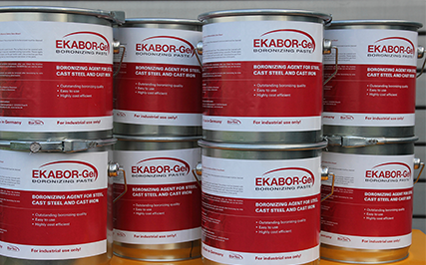 EKABOR® is available in various compositions for a wide range of materials as granulate and paste. EKABOR® boronizing agents are 100% “Made in Germany” and exclusively produced by BorTec GmbH & Co. KG. 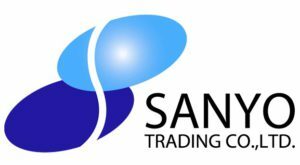 To serve our clients all over the world we provide easy and comfortable international shipment solutions.